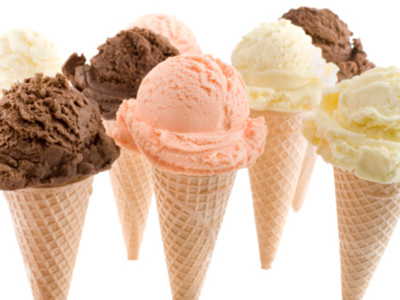 July is National Ice Cream Month and the third Sunday (July 22nd this year) is National Ice Cream Day, both officially designated by President Reagan back in 1984. From single scoop cones to drinkable desserts, operators are offering Americans many tempting ways to indulge this summer. Upscale concepts are offering artisanal ice creams and gourmet toppings to differentiate their offerings. The Four Seasons Hotel Boston created a pop-up sundae shop in the lobby, featuring eight flavors of small-batch ice creams, while the Four Seasons in L.A. boasts vegan options such as walnut-fig and chocolate toffee dairy-free "ice creams"